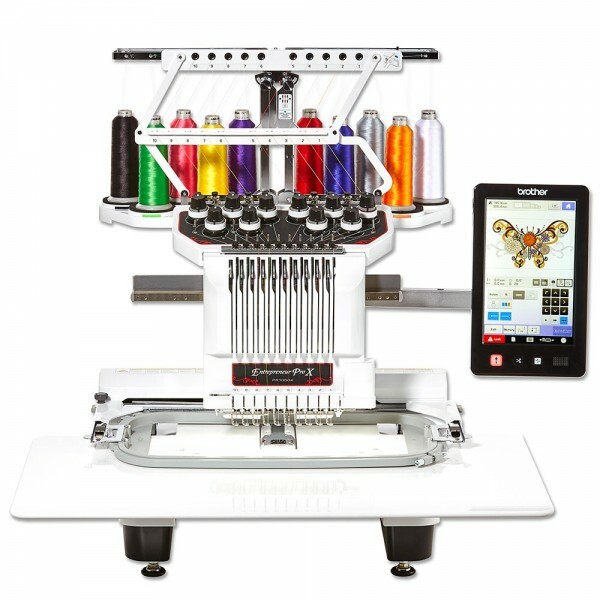 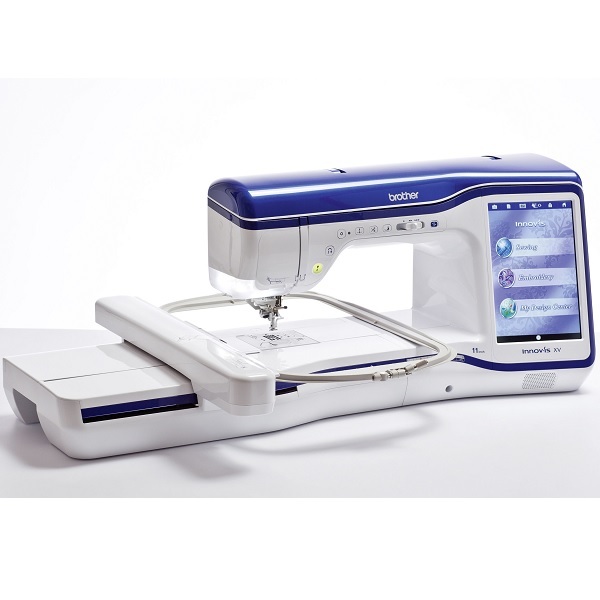 Express your creativity with the Brother Innov-is VQ2 long arm sewing and quilting machine. 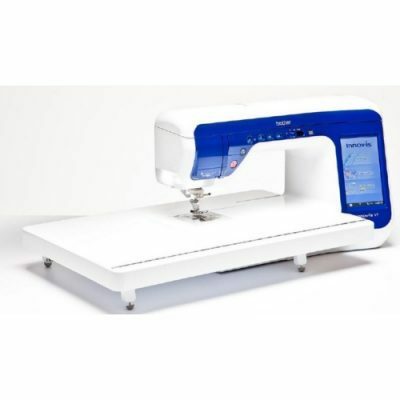 The 11 1/4″ long arm is perfect for larger projects like coats and quilts. 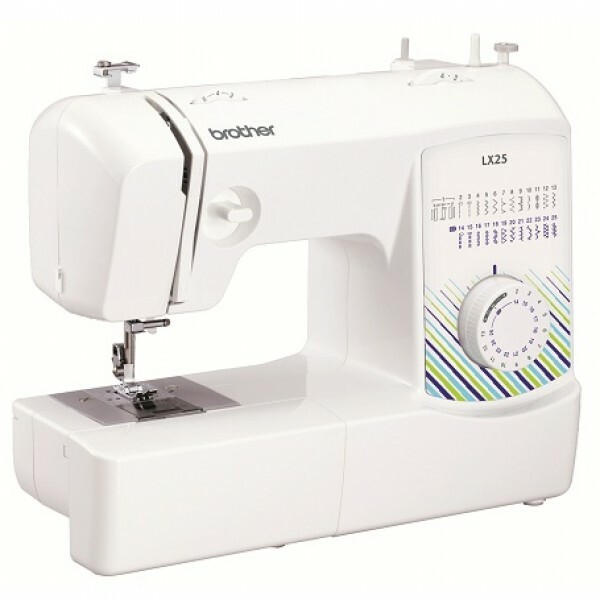 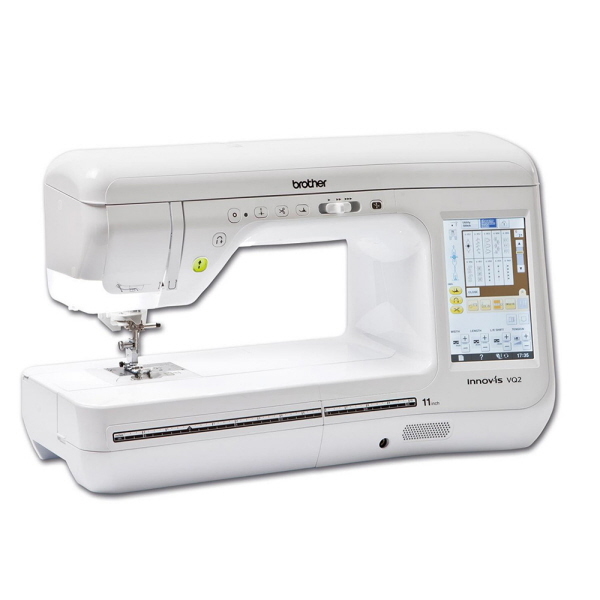 The Brother V5 combines the VQ2’s impressive sewing and quilting features with outstanding embroidery.